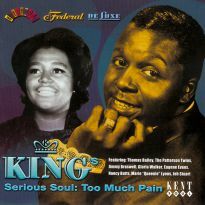 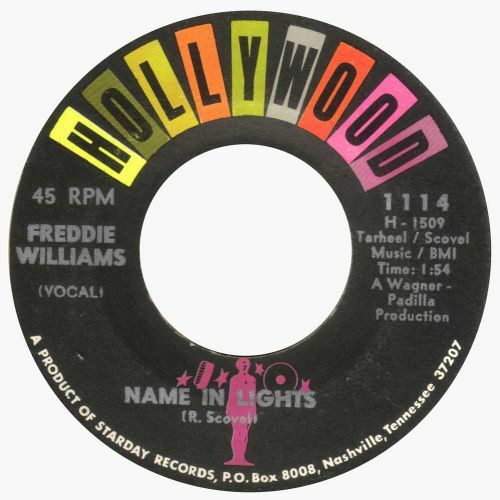 The King group of labels – Federal, DeLuxe, Hollywood etc – were hugely productive throughout the soul era, so there are hundreds of releases which have taken years to locate. 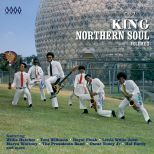 Hence the 10-year gap since “King Northern Soul Vol 2” was released. 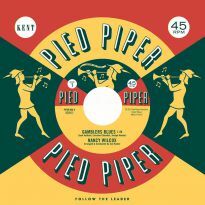 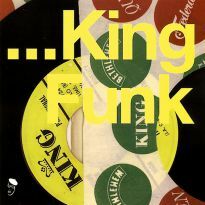 Northern Soul collectors used to see the blue King label, immediately think “funky”, skip by it and continue the search for an “arranged by Mike Terry” denotation. 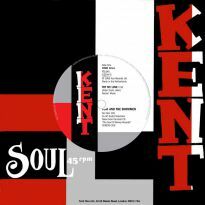 There is no doubt that a drab grey label such as DeLuxe (as the Dave & Vee 45 from 1969) discourages the listener even before the needle drops. The mainly monochrome aspects of these labels could never compete with the colourful splashes of Groovesville, Giant, Tayster, Pzazz etc in building up the listener’s expectations; inevitably the music was undermined. 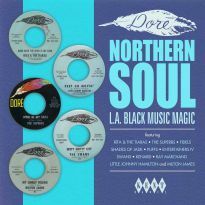 We have mainly got over those prejudices now, but it is still a shock to hear how good some of those collected tracks sound on CD. 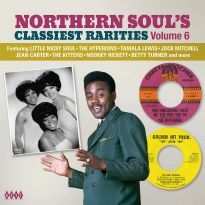 The more obvious big Northern sounds were featured on the first two volumes of this series but there are some great numbers here that have become very collectible over the years. 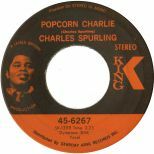 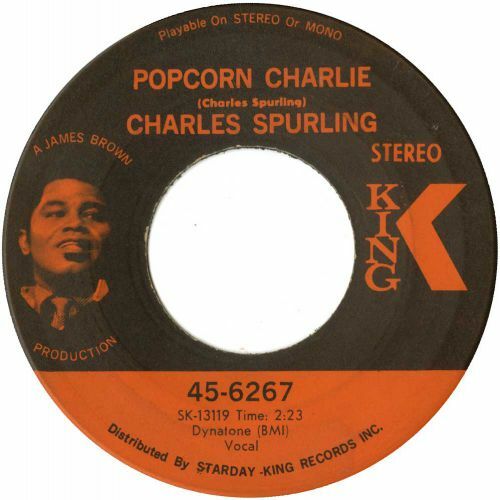 Charles Spurling’s ‘That’s My Zone’ and his song ‘Unwind Yourself’ for Marva Whitney both sound very cutting edge for today’s funk-edged fans, as do the Brownettes and Charles’ super-groove ‘Popcorn Charlie’. 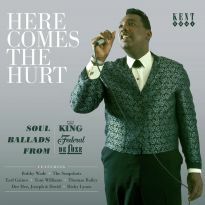 There are some terrific tracks from long-serving King acts, such as Hank Ballard’s Rudy Clark-penned ‘I’m Just A Fool’, Otis Williams’ ‘When We Get Together’ and Little Willie John’s Drifters-inspired ‘Until Again My Love’. The lesser-known Hollywood label is responsible for four excellent tracks from Robert Moore (who would go on to sing about ‘Party Freaks’ with Miami), L.H. 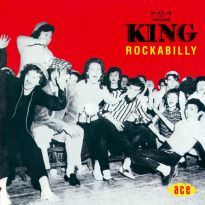 & The Memphis Sounds (one of Packy Axton’s many bands) and Hal Hardy, who provides the superb ‘Name In Lights’; my hum in the head song of the month. 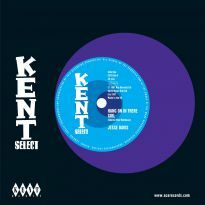 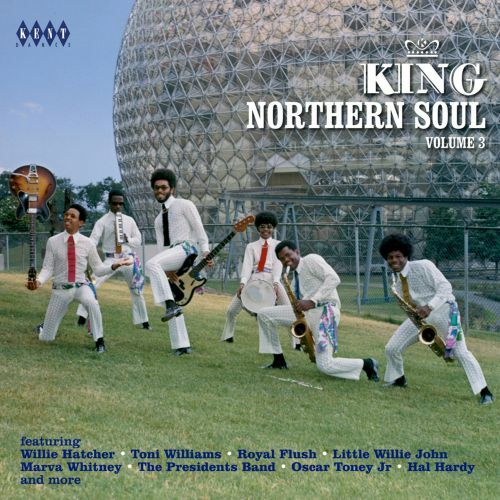 There is an increasing movement to play southern soul tracks at Northern Soul dances nowadays; although King was based in Cincinatti, they licensed in southern productions; mainly fromNashvilleandMacon. 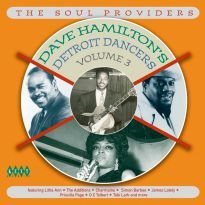 The Toni Williams, Dan Brantley and James Duncan tracks are all evidence of that growing trend. 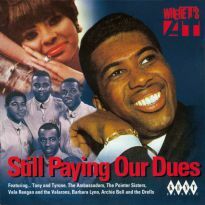 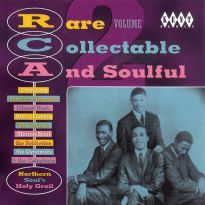 And, although we have recently issued a New Breed R&B compilation drawn from the King group, there are still some of those influences contained in the songs from Mary Johnson, Mike Williams and Oscar Toney Jr.
All but two of the 24 tracks are from King’s wonderfully preserved master tapes and sound alive again on CD. 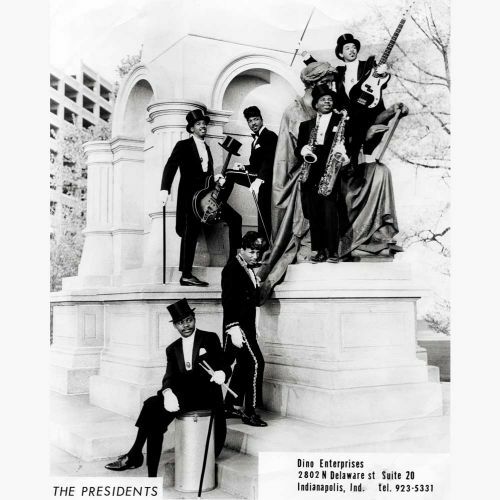 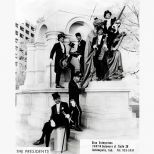 The booklet, with its amazing cover photo of the Presidents Band, is a darn sight prettier than an old DeLuxe label too.